Welcome to Advanced Pool Care! At Advanced Pool Care, we specialize in providing professional, high quality swimming pool service, maintenance and repairs for homeowners all across North Jersey. Our construction team can also transform your yard into the oasis you have always dreamed of. Whether it’s a new install, or an existing pool that needs a makeover, we’ve got you covered. From openings, closings, and weekly maintenance, to custom in-ground pools. Big or small, Advanced Pool Care does it all! 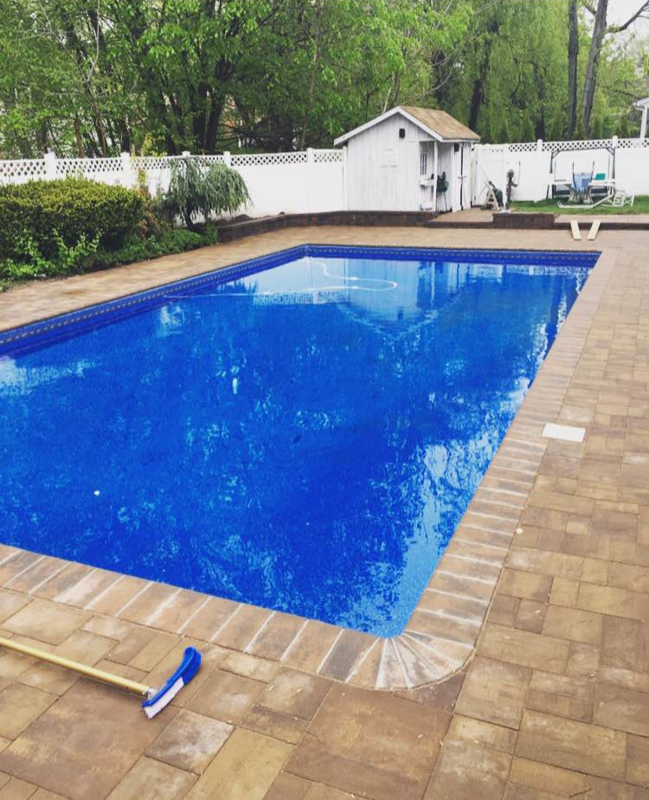 Anthony Ronchetti and his professional, well trained courteous staff have over 20 years knowledge and experience keeping residential swimming pools of all shapes & sizes healthy, clean and beautiful all summer long. His crew is also year round, so you do not have to worry about strangers or part time seasonal helpers entering your yard or home. Your piece of mind is what matters the most when hiring any service company. So look no further. FULLY LICENSED & INSURED. CALL US TODAY FOR YOUR FREE ESTIMATE! At Advanced Pool Care, we specialize in providing professional, high quality swimming pool service, maintenance and repairs for homeowners all across North Jersey. This website is Created and Managed by Moo IT Solutions.